Massachusetts businesses, looking to cut their health care costs, are teaming up on a new initiative aimed at sharply cutting the number of people who seek care in hospital emergency rooms when they could be treated elsewhere. Employer groups representing thousands of businesses across the state said Wednesday that they plan to reduce avoidable emergency room visits by 20 percent over the next two years, saving $100 million. More than 40 percent of emergency room visits — or about 1 million a year — are thought to be avoidable, according to state data. Many of these patients show up at hospitals with minor infections, sore throats, skin rashes, allergies, and back pain. Such visits can add to wait times in emergency rooms and drive up costs. Hospitals are many times more expensive than doctors’ offices, urgent care clinics, and retail clinics. Employers said they will tackle the issue by better educating their workers about the most appropriate places to get health care, and by designing insurance plans that discourage unnecessary trips to the emergency room. They have not yet detailed what these incentives might be, but the incentives could include lower out-of-pocket costs for visiting a primary-care doctor, higher costs for visiting a hospital — or both. The initiative represents the first time that so many Massachusetts employers have coalesced around a particular driver of health care spending. It has the support of 20 business groups including Associated Industries of Massachusetts, Greater Boston Chamber of Commerce, Massachusetts Business Roundtable, Massachusetts Competitive Partnership, Massachusetts Taxpayers Foundation, and Retailers Association of Massachusetts. Hospitals, insurers, and the state Health Policy Commission — which tracks health spending — also back the effort. Millions of Massachusetts residents get health insurance through work, with their employers paying a significant portion of those costs. Business owners frequently complain that rising health care costs hamper their ability to hire and grow. State officials and academics have long tracked the inappropriate use of emergency rooms. But Massachusetts has not made progress in curbing unnecessary emergency room visits in at least five years, according to the Health Policy Commission — even though the vast majority of state residents have health insurance, and many have access to new walk-in clinics and telehealth services that provide alternatives to hospital care. “Unfortunately, for many individuals, the emergency department becomes their main source of primary care,” said David Seltz, executive director of the Health Policy Commission. 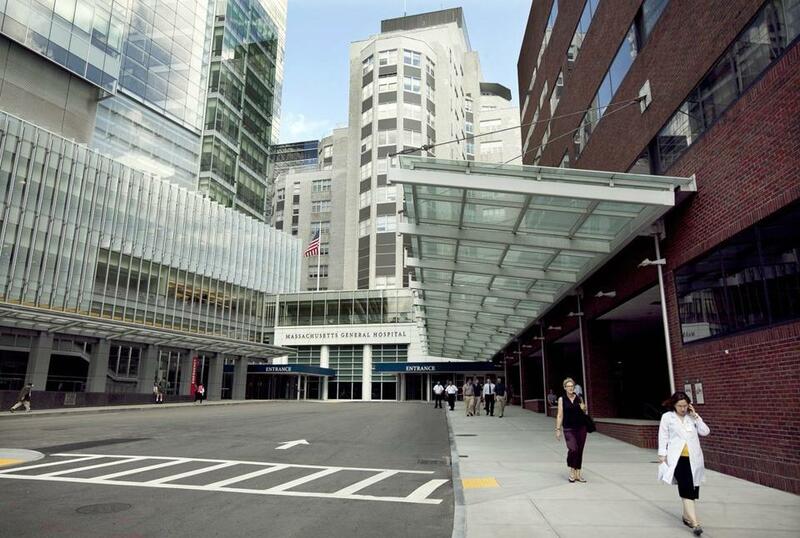 The Massachusetts College of Emergency Physicians supports the business community’s effort, but objects to estimates that peg avoidable emergency room visits at more than 40 percent. The group prefers a much lower estimate — 3.3 percent — which was calculated using a much narrower definition. Dr. Scott Weiner, president of the emergency physicians group, noted that it’s much easier to call a visit “avoidable” after the fact. A patient who thinks he is suffering a heart attack may actually have severe heartburn, for example, but he wouldn’t know that until he sees a physician, Weiner noted. Backers of the initiative said they will be careful not to make emergency room visits so expensive that they deter people from going to the hospital when they may be seriously ill.
Eileen McAnneny, president of the Massachusetts Taxpayers Foundation, said employer groups will create a toolkit that explains “in plain English” the different locations where their workers can get medical care, and the different costs of those sites. “I think this is the start of something big,” McAnneny said of the initiative. Educating workers is an important strategy for tackling health costs, said Amy Rosenthal, executive director of the Boston-based consumer advocacy group Health Care For All, which is not involved in the initiative.